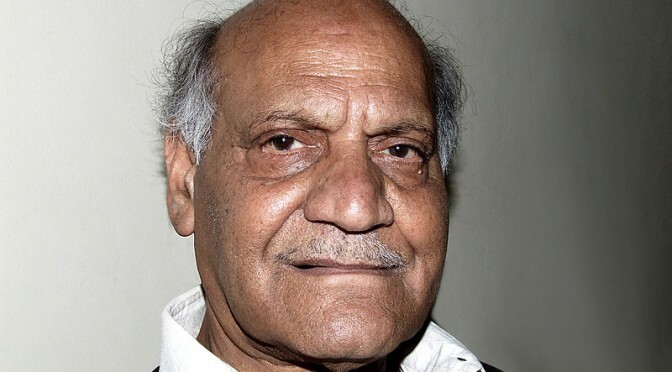 Anwar Masood (born November 8, 1935) is a Pakistani poet known for his comic poetry, however, his works include other genres as well. He writes in Punjabi, Urdu and Persian language. Masood is a multilingual poet of Urdu and Punjabi. His most popular poetry is in Punjabi. 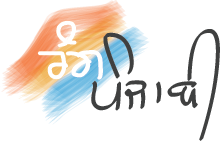 His poetry gives the message of the original and pure culture of Punjab. Masood is the only Punjabi poet who is popular among the masses. Some of his poems are popular, wherever he went people like to listen them again and again. The most of them are Anar Kali Diyan Shana, Aj Kee Pakaeay, Banyan, Juma Bazaar, jehlam da pul, Umree and many others. Masood is an international level poet. He has performed in many international communities and is popular worldwide.